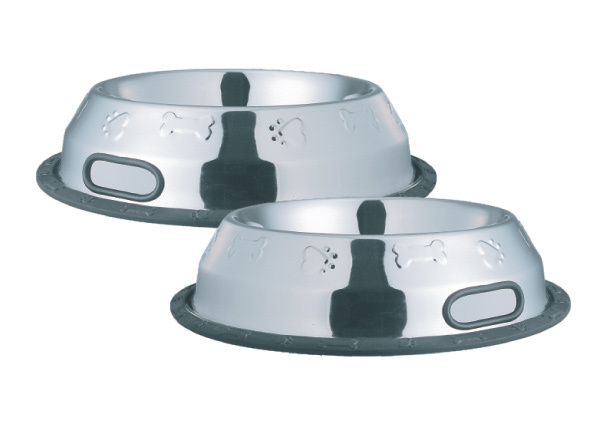 Specially Pyramid Shaped Non Tip Anti Skid Bowls with Embossed Paw & Bone. Special GRIP HANDLE helps easy pickup of dish while food is inside maintains extra hygiene level. Also available in Beautiful Shades of Pantone. Possible to Customize Name, Logos, Motifs as per the requirements.